Thank you so very much to everyone that attended our “Concert With A Vision” fundraiser featuring Gary Puckett & The Union Gap at Fairbanks Ranch Country Club. Your participation assured the success of the event, which attracted more than 500 guests! We were able to raise approximately $500,000 which will allow The Vision of Children Foundation to fund vital research seeking a cure for genetic vision disorders. 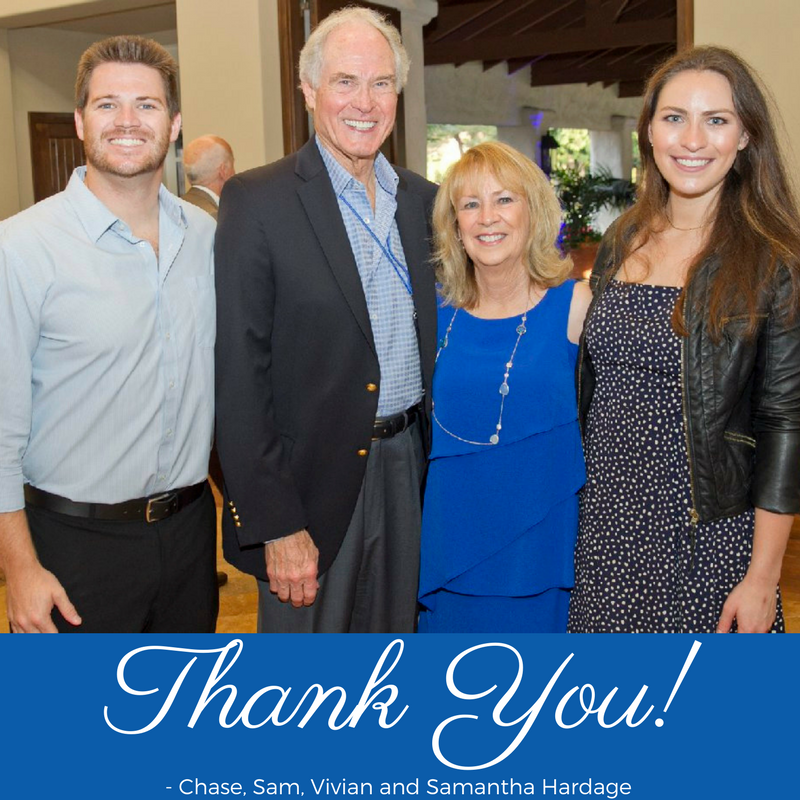 We greatly appreciate your support in bringing us closer to a cure for genetic vision disorders!